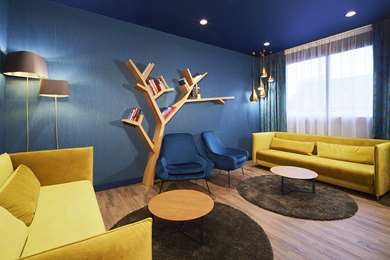 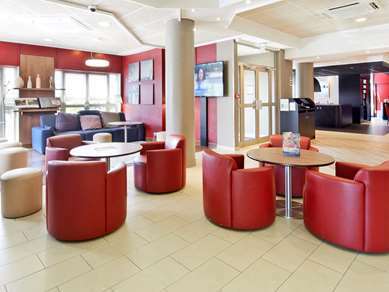 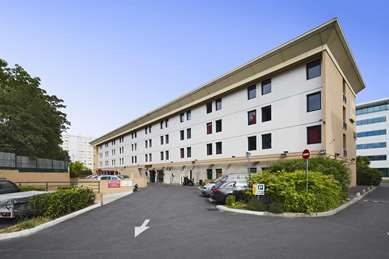 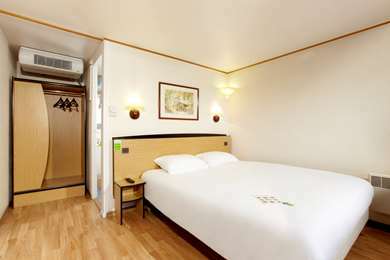 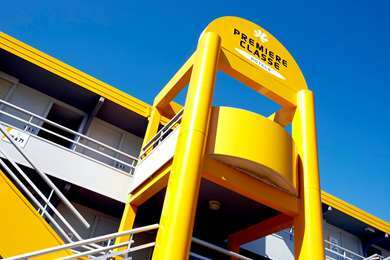 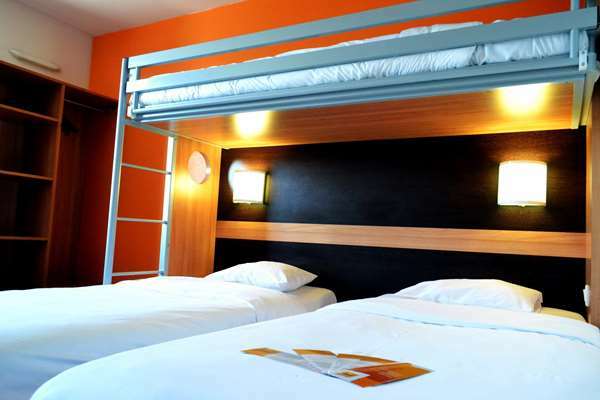 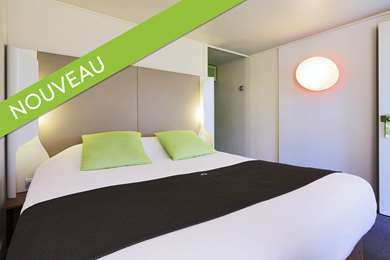 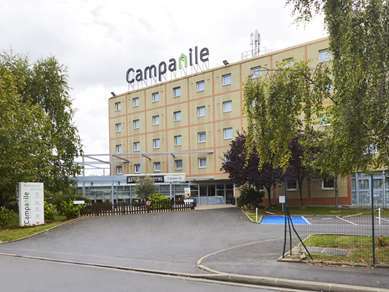 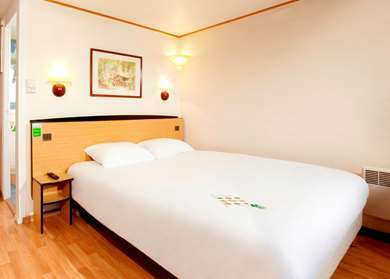 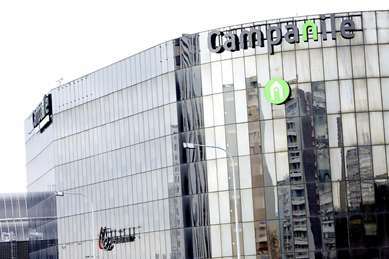 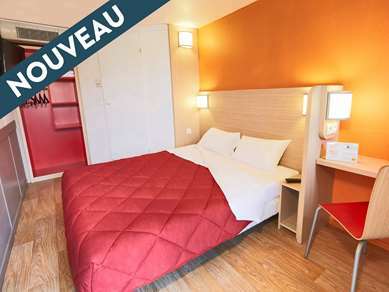 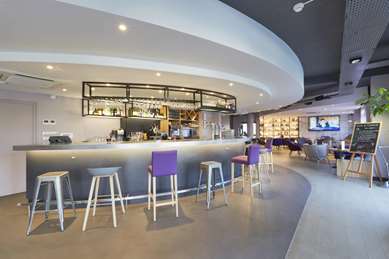 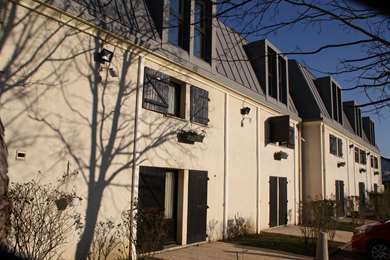 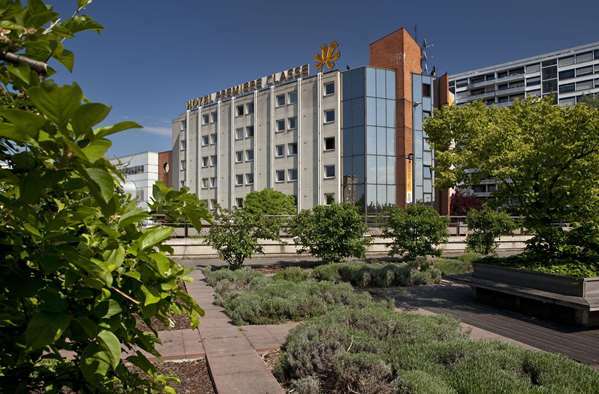 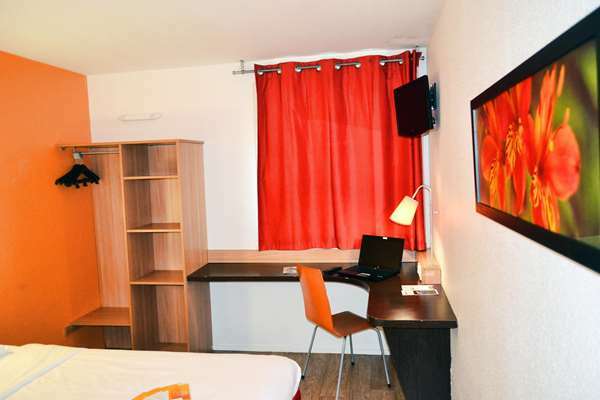 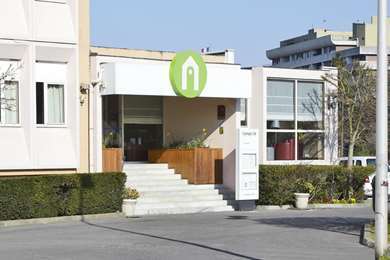 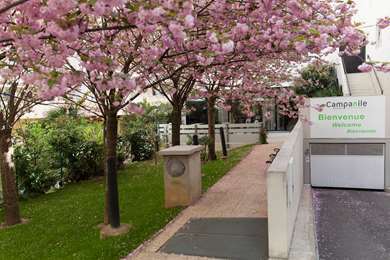 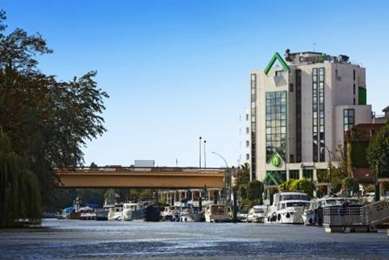 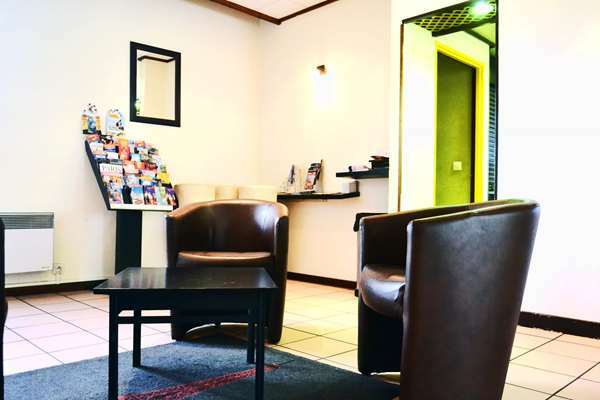 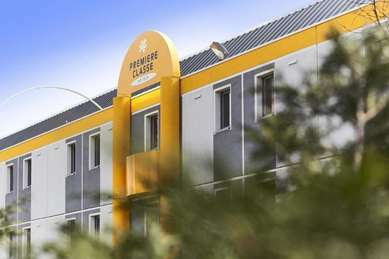 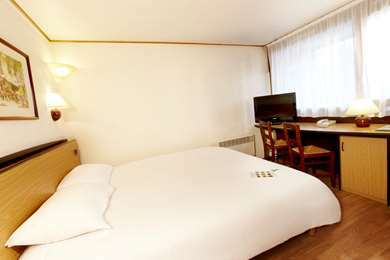 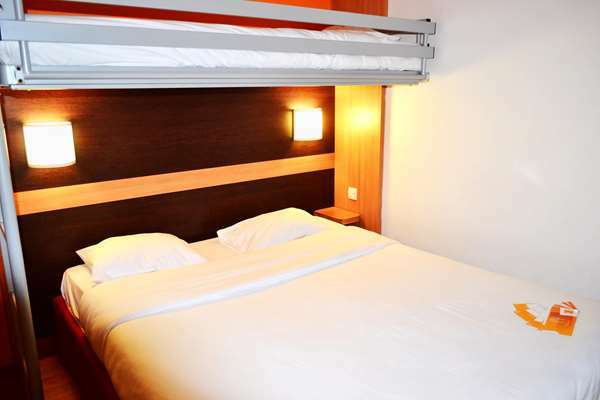 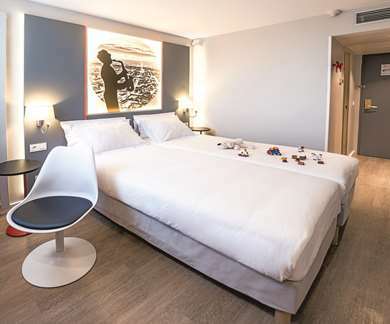 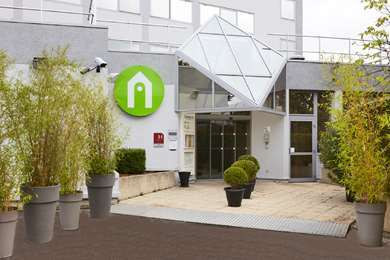 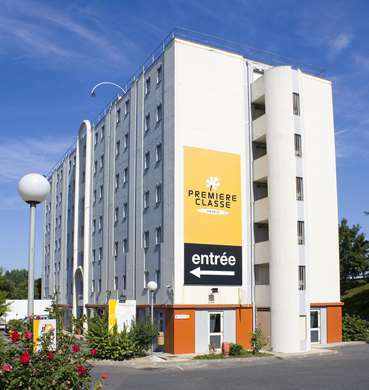 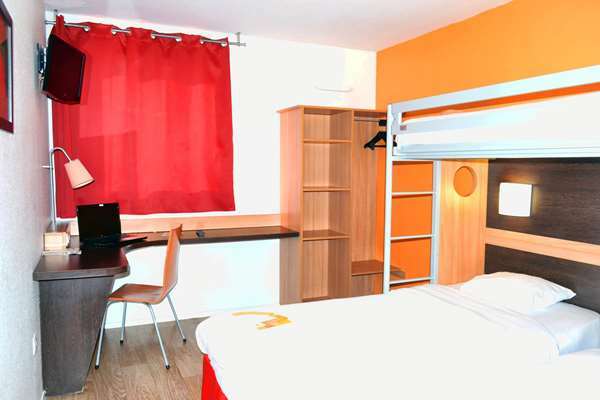 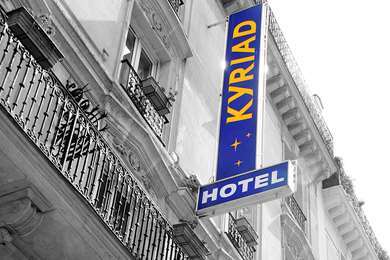 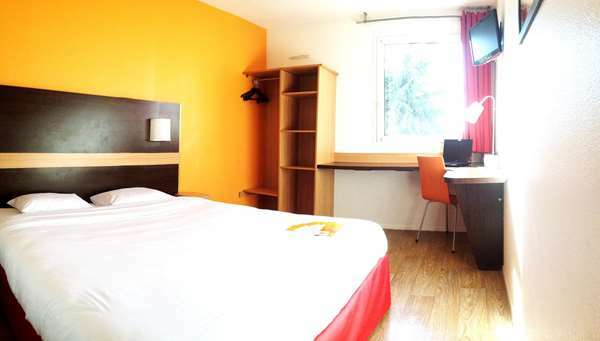 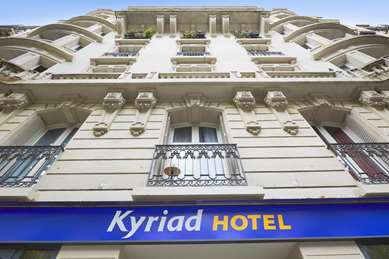 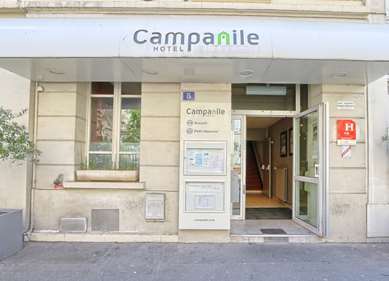 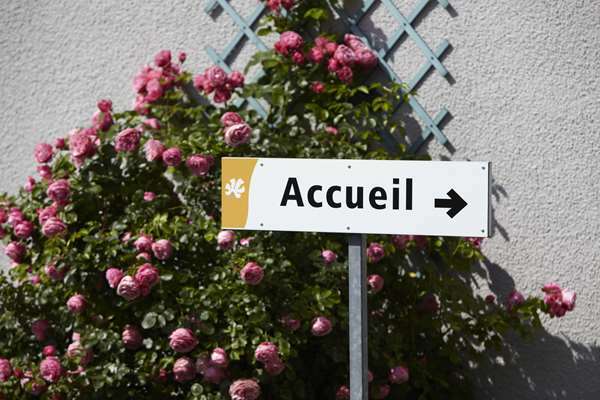 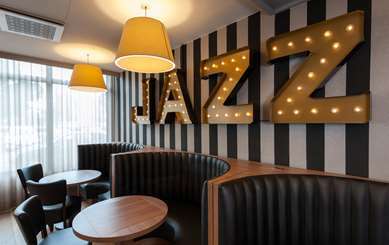 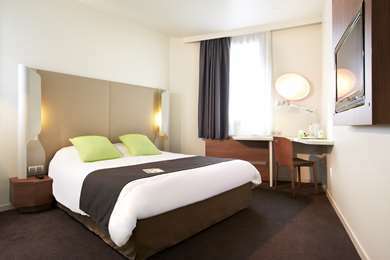 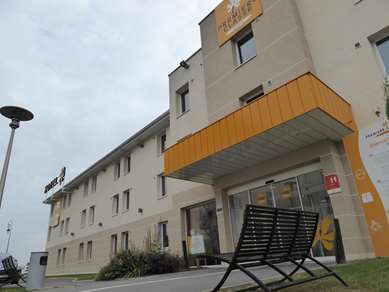 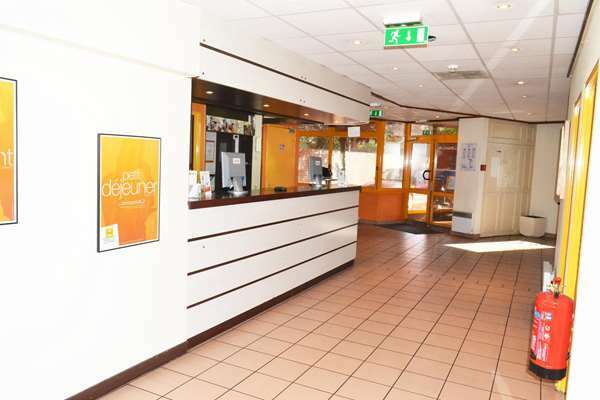 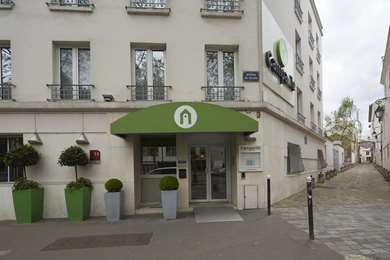 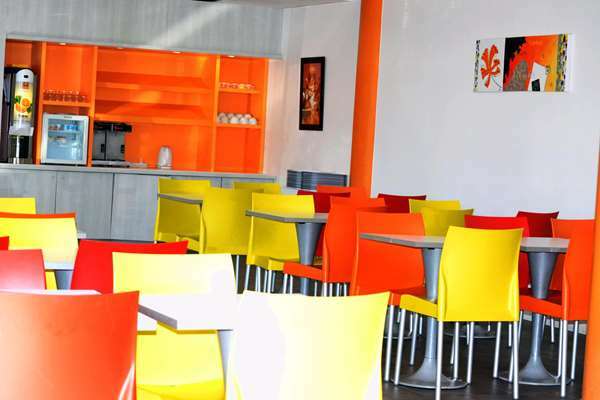 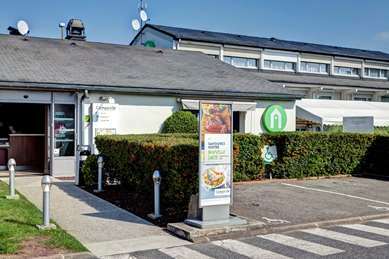 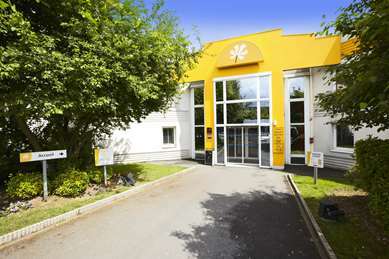 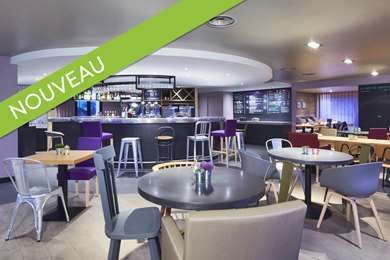 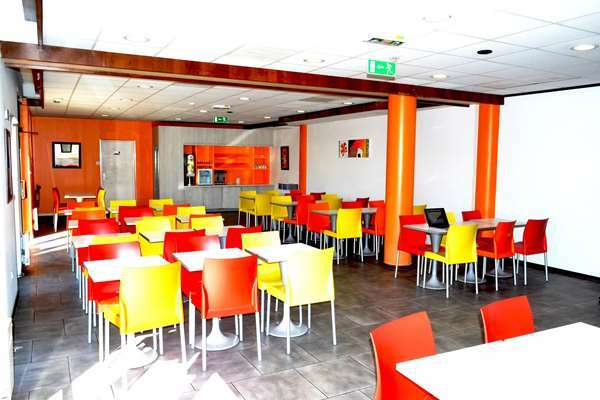 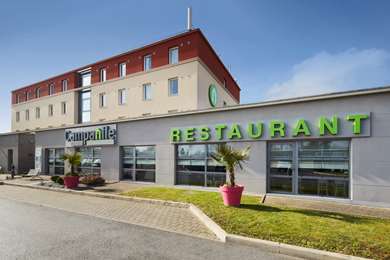 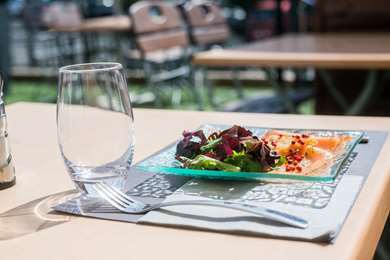 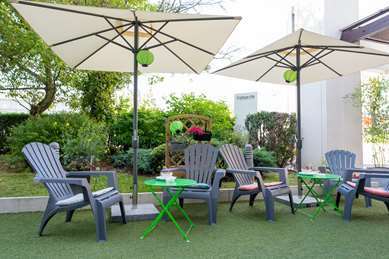 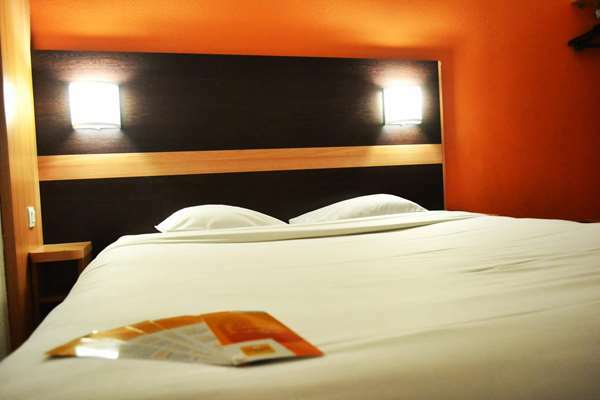 Hotel Première Classe Paris-Est – Bobigny – Drancy is near Charles-de-Gaulle Airport and served by numerous public transit lines (RER, tramway, bus, metro) so you can come and go very easily. 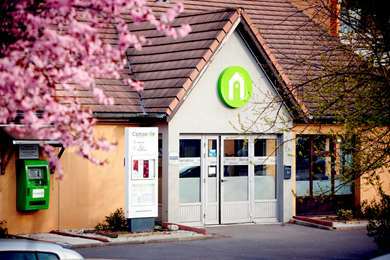 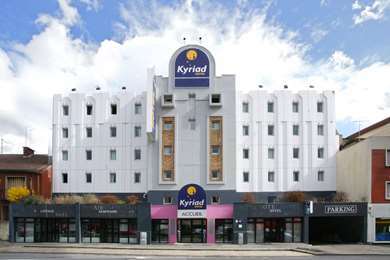 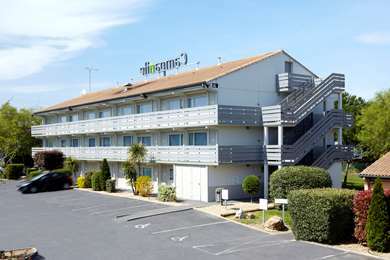 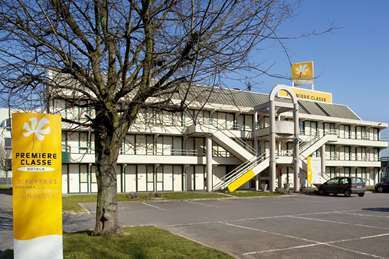 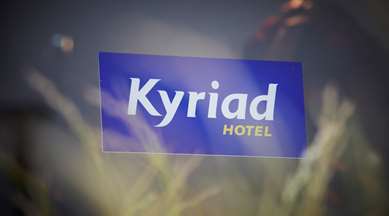 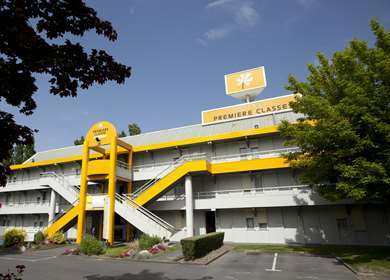 Our budget hotel is ideally located in the triangle of Highways A1, A3 and A86. 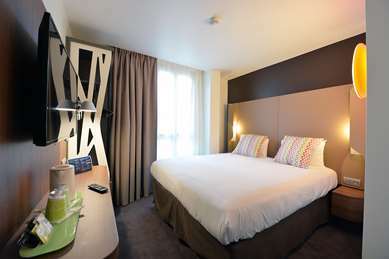 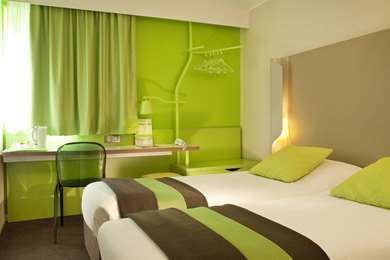 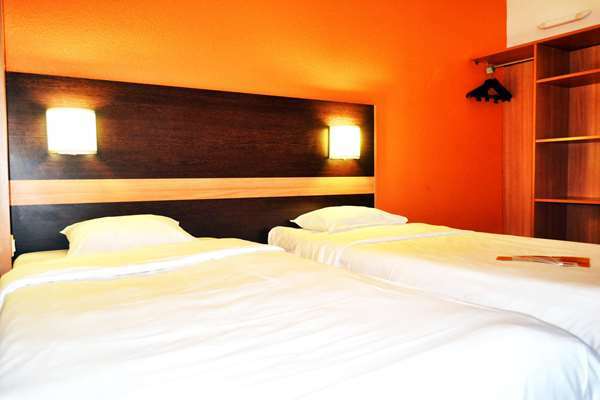 Our rooms are set up to combine comfort with functionality. 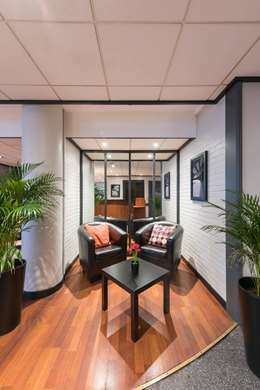 A workspace is available for people who are staying at our hotel for business reasons. 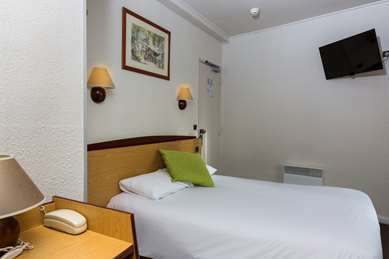 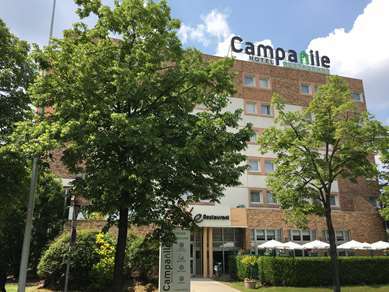 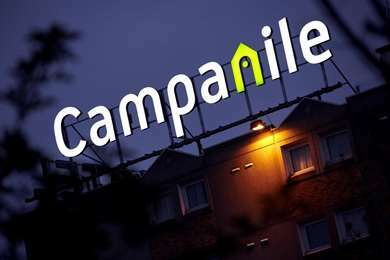 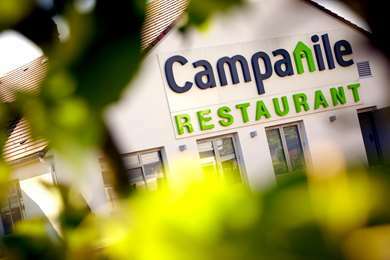 All rooms open for reservation are adapted to your needs, including a large bed for two people, twin beds, single beds, and bunk beds in certain rooms. 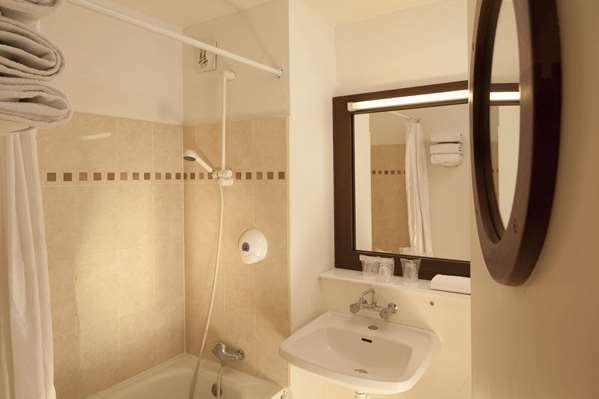 All are equipped with a desk and private bath with modern shower and toilets. 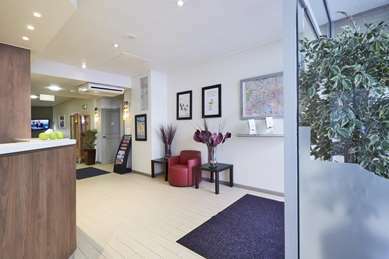 For relaxation and entertainment, you can watch your favorite programs on your flat screen TV or use our free Wi-Fi (1). 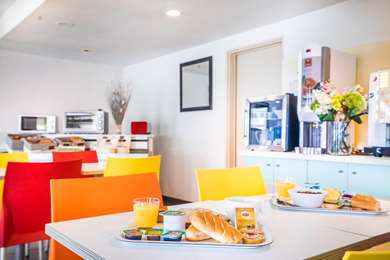 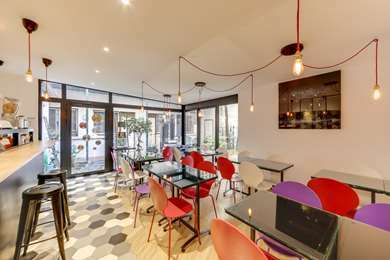 Some rooms are especially adapted to be accessible to people with reduced mobility. 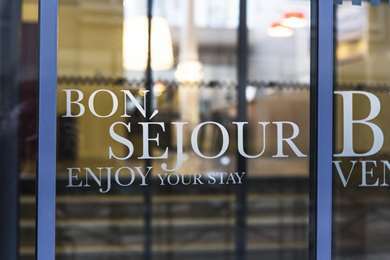 (1) In most hotels. 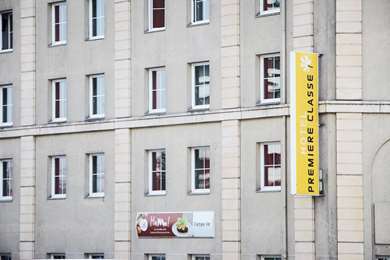 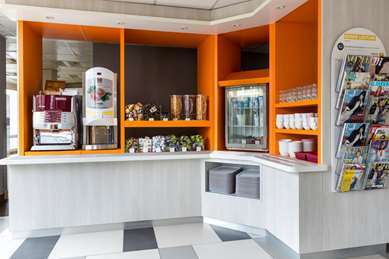 Your Hotel Première Classe Paris-Est – Bobigny – Drancy recommends starting off each morning on the right foot with a varied, balanced, all-you-can-eat breakfast buffet with brand name products: 100% pure Tropicana orange juice, espresso, 100% pure orange juice, expresso, buns, fresh baguette, Breton pound cake and a wide selection of hot drinks. 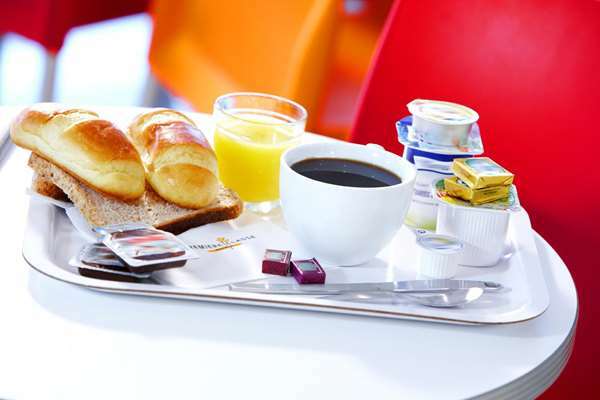 That’s everything you need for a complete breakfast, at only €5.90 per person. 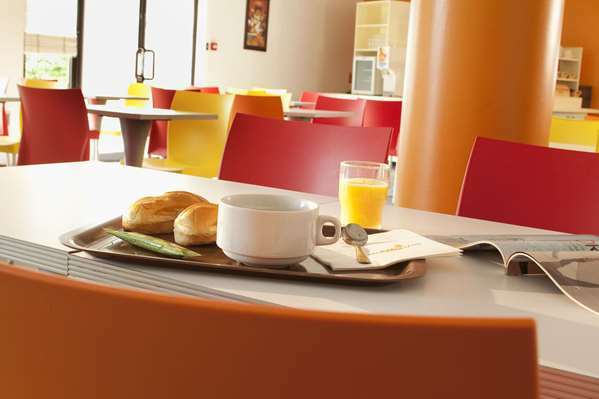 For your children under 10, the breakfast is half price. 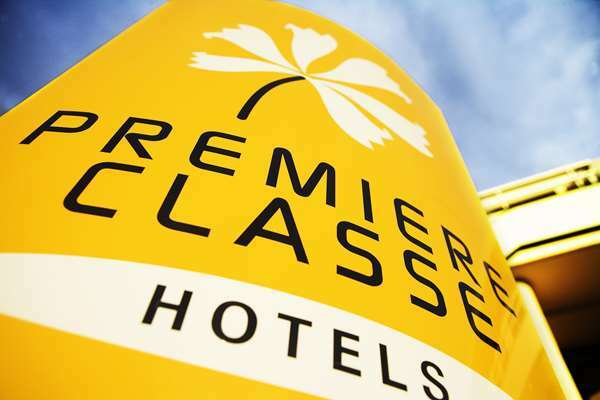 Whether it's for a weekend getaway, family vacation or business trip, Hotel Première Classe makes numerous services available so that you can fully enjoy your stay, with a single price for 1, 2 or 3 people.